Greece’s potential as a tourism destination and the strategies needed for further growth will be on the focus of the Delphi Economic Forum III, which will take place between March 1-4, in Delphi, central Greece. Organized for the third consecutive year, the forum will host prominent personalities from the fields of politics, diplomacy, economy, society and academia from Greece and abroad. It is expected to attract more than 1,500 attendees and media representatives. More than 27 million inbound tourists, not counting cruise passengers, visited Greece in 2017 according to recent data by the Bank of Greece, while this number is expected to exceed 30 million in 2018. While Greece is seeing an impressive increase in bookings, the forum’s participants will discuss on ways to enhance the quality of the services offered and create new job opportunities. 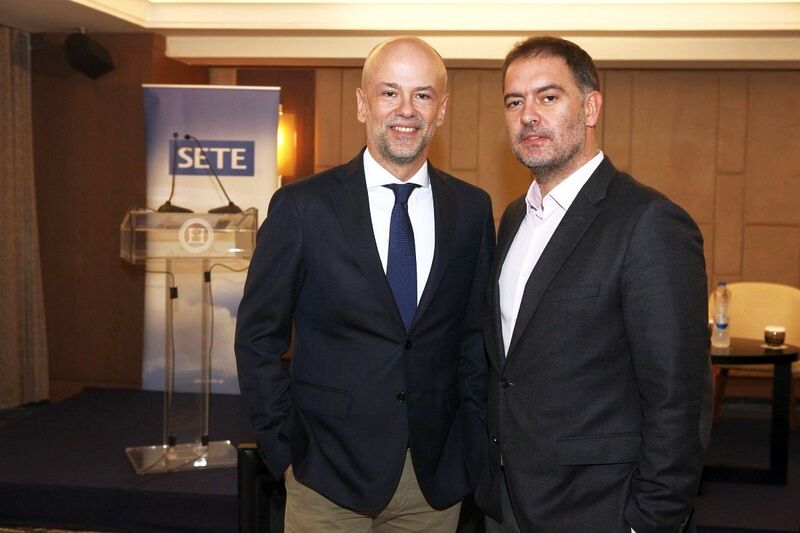 During the Delphi Economic Forum III, a discussion will be held between Greek Tourism Confederation (SETE) President Yiannis Retsos and Hellenic Chamber of Hotels (HCH) President Alexandros Vassilikos on the tourism sector’s strategies and challenges. The development of thematic tourism forms will also be analyzed. Furthermore, Delphi Mayor Athanasios Panayotopoulos, Astir Palace Vice President Stelios Koutsivitis, and HotelBrain chairman Panos Paleologos will discuss with other senior business executives on Greece’s potential for investments and the increasing interest of foreign investors for the Greek tourism sector. Meanwhile, ways of promoting Greece as a year-round luxury destination amongst High-net Worth Individuals (HNWI) will be discussed between Christos Kyvernitis, president and CEO of Kyvernitis Travel SA; Ilias Maragakis, chief operating officer of Fraport Greece and Peter S. Vlitas, senior vice president, Airline Relations of the Travel Leaders Group, USA, among other participants. The Delphi Economic Forum is a nonprofit organization working in close cooperation with civil society, public organizations, businesses and individuals in an effort to address emerging challenges and promote sustainable and socially responsible growth policies for Greece, Europe and the wider Eastern Mediterranean region.